Warren Buckley is a UK web developer who likes to use the open source .NET CMS – Umbraco and hosts a weekly Umbraco Google Hangout, uHangout. Welcome to another episode of Happy Porch Radio, season 2. Season 2 is all about Umbraco, the friendly CMS. In this episode we are talking community. As web agencies we make extensive use of open source tools to help our and our clients’ businesses succeed. One of the most intriguing aspects of successful open source projects, like Umbraco, is the vital part that community plays. And I’m personally very interested in the huge effort that many individuals put into supporting and growing these communities. So this week I am delighted to be speaking to two stalwarts of the Umbraco community: Ravi Motha and Warren Buckley. 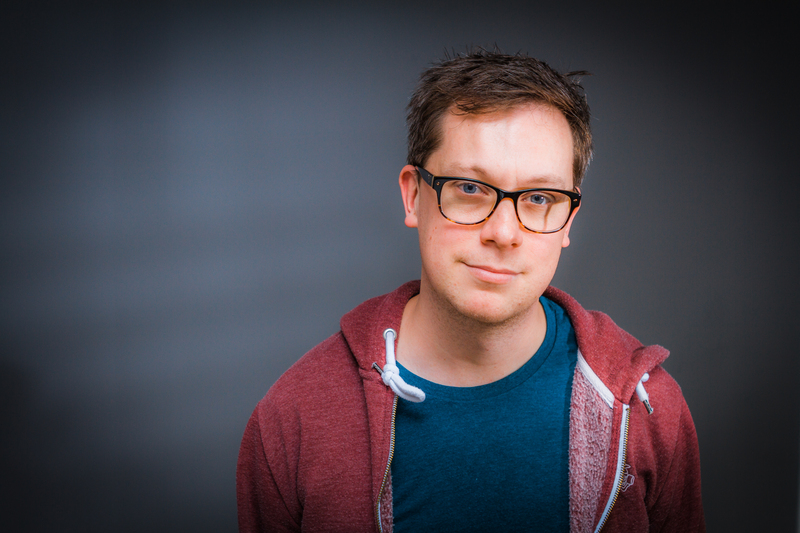 First up is Warren, who has been involved with Umbraco pretty much from the start. Warren shares his story and the genesis of uHangouts – which was (and hopefully soon may be again) an awesome platform for the Umbraco community. Next we speak to Ravi, who is one of the key people behind the London Umbraco community and the regular meet ups there. Ravi shares his personal story and then we really dig into the challenges of running a regular community meet up. Warren’s personal background, from an early fascination in computers (starting at 10) that led to programming and eventually joining the Umbraco HQ team. The story of a frantic web search in the early days that led to Warren’s involvement and interest with Umbraco. How the Umbraco community really fueled Warren’s passion and dedication to Umbraco. How a spare hour after lunch led to the highly successful video podcast, uHangouts. Warren’s thoughts on the future of Umbraco. 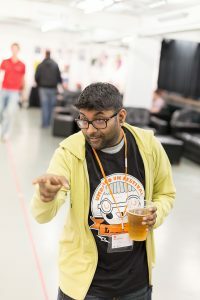 How Ravi stumbled into Umbraco and then dove in to the Umbraco community. Some of the little differences between the Umbraco community and other tech communities. A few of Ravi’s strategies for organising local meetups (such as choosing meet up locations). The three main challenges with organising local Umbraco meetups.